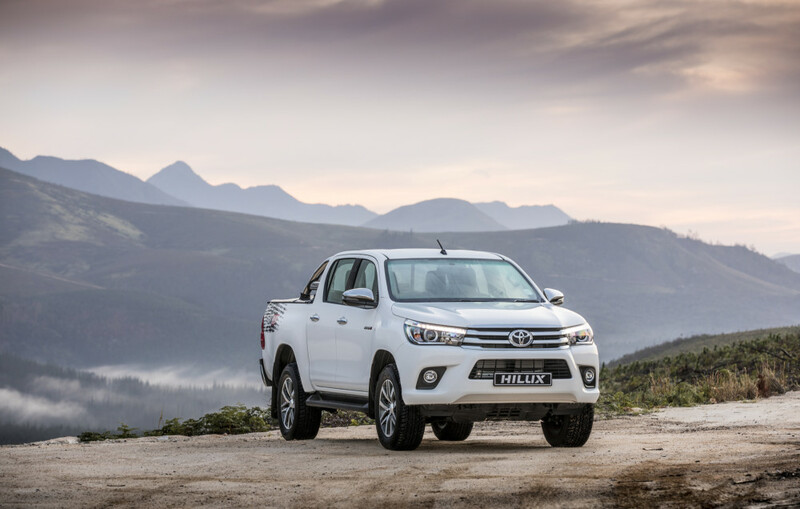 Toyota has continued its sales success in the local market with Hilux firmly cementing its position as South Africa’s favourite to date. The Hilux – registering a total of 3 825 units in March – outsold its closest competitor by more than a 1 000 units. It ended 1 072 units above its nearest arrival in the closely contested local LCV market. The Hilux – assisted by other strong sales from the Quantum (1 540), Land Cruiser pickup (262) and Dyna (104) – catapulted Toyota to the top of the local LCV segment with a total of 5 746 units sold. Sales in the passenger segment were also commendable, courtesy of a respectable total of 5 261 units sold. Stand-out performances can be attributed to SA’s best-selling SUV Fortuner (1 274), the trio of Corolla/Auris/Quest (1 189), Yaris (664), RAV4 (463) and Avanza (425). While the Fortuner continues its runaway success, luxury SUVs also fared well with Land Cruiser 200 selling 136 units, Prado 119 and Lexus NX and LX recording sales of 44 and 25, respectively. Truck division Hino has established itself as a favourite in the MCV segment, and is leading this category with 234 units sold in March – courtesy of the popular 300 Series. The Hino 500 Series represented Toyota well in both the Heavy and Extra Heavy Commercial Vehicle segments, with sales of 101 and 36 respectively. Hino achieved a 15.7% share of the commercial vehicle market, bolstered by the Hino 300’s 32.4% share in the MCV segment and the Hino 500’s 22.4% share in the HCV segment. With all segment figures put together, Toyota amassed a total of 11 380 units sold out of the industry total of 49 233. Toyota sales figures in March translated into a market share of 23.1%. The National Association of Automobile Manufacturers of South Africa (Naamsa) observes that new vehicle sales have recorded their highest monthly total in 2018 with aggregate domestic sales at 49 233 units improving by 535 units or 1.1% from the 48 698 vehicles sold in March last year. Naamsa also commented that, “in contrast, March 2018 export sales at 27 438 vehicles had registered a decline of 2 421 units or a fall of 8.1% compared to the 29 859 vehicles exported in March last year.” Toyota recorded an export total of 4 115 vehicles for the month. BMW Group South Africa starts production of the new BMW X3 at its Rosslyn plant.